At Mentobile, we carve ideas into application. 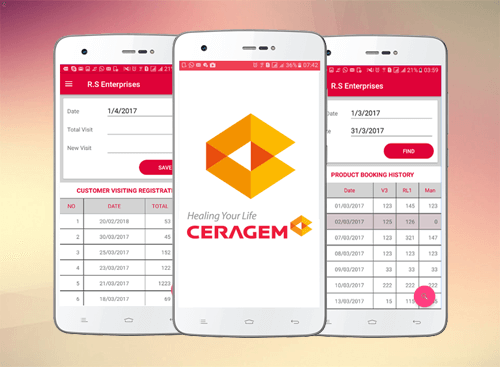 We are one of the leading mobile apps development company in India ever since our inception in 2013, but we go beyond being a means to your ends; we aim at being your partner in your dreams. We are not just an android and ios apps development company; we are artists. Mentobile technology, promise to offer cutting-edge and quality mobile app development solutions in every field, since 2013. Our mobile apps development company comes with a team of skilled app developers who have smart skills about how to make efficient mobile applications for different app stores. The app developers in our android apps development company are creative, passionate and have a greater level of experience and expertise in both iOS native and android mobile apps. For any other mobile apps development company, it might be enough. But for us, sky is the limit, which is why we ventured into more areas like e-commerce, game development and hardware development like NFC Card, Beacon, RFID card, Bluetooth, Wi-Fi direct and many more. This long expertise, unmatched by any other iOS and android apps development company, is exactly what we bring to the table when we convert your ideas into aesthetic applications. We seek to be different from any other mobile apps development company in the industry, and perhaps we are close to our vision. As a leading mobile apps development company, we accomplish our goal of developing a superb functioning with a visually striking product for our customers by building engaging, feature-rich and customer-friendly web solutions and mobile apps comprising current-day innovative technologies, top-in class interfaces and many more. We strongly believe mobile apps development company job doesn't start or stop with just an app creation. There are several other project aspects and moving parts that plays an integral role in attaining the final successful product. 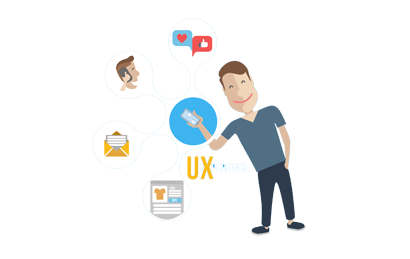 That's why experienced professional crew in our iPhone apps development company concentrates on creating mobile approaches, defining the scope, developing product parameters distinctly for each project as requirement of every client will be unique. 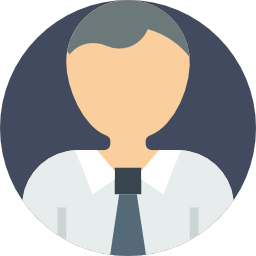 Our experienced team of app developers is knowledgeable and creative to understand both the business needs and individual demands of our clients. The clear understanding let our mobile application developers bring promising results and complete satisfaction to our clients. Our mobile apps development company provide mobile app development solutions for every operating system. 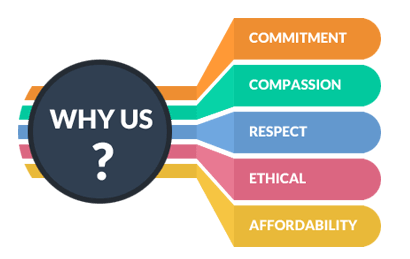 We have a professional application development team which is not only creative and passionate, but it also includes better experience in the various developing field. 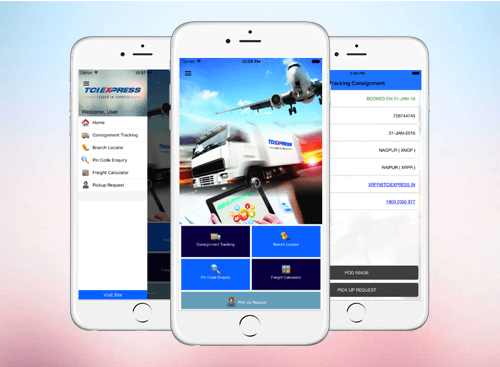 The app developers of our iPhone apps development company forever look forward to adopting the emerging and fresh technologies for providing our customers with the highly innovative, best and smart mobile application solutions to improve their business. For additional details regarding our mobile apps development company, kindly hire our official website. Our android apps development company always strives to make every product as the position and make a benchmark into an industry. At Android apps development company, we blend the requirements, vision and business strategies of our clients into the functional applications which will suit the needs of their business. 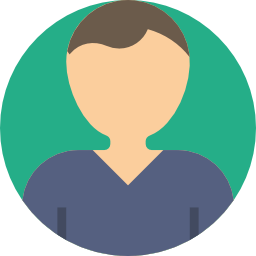 We have a strong, skilled developer team that deliver project with quality, we follow all the quality guidelines in project. 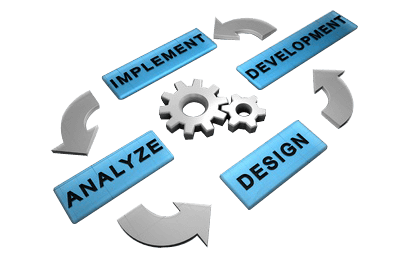 We've highly experience developer that works on multiple technology with the multiple platforms, we deliver project in timely. Exceeding clients' expectations by delivering outstanding results and earning their trust for our ability of doing business with honesty and integrity. 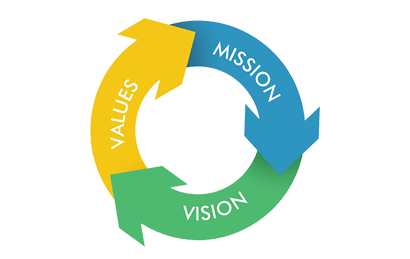 Serving clients by developing modernized, sustainable, mission-critical solutions taking care of business-requirements in minimum requirement of investment. Our organization is Global Software Solution firm offering Total Software Solution, Services and Products for Mobile and Web platforms. 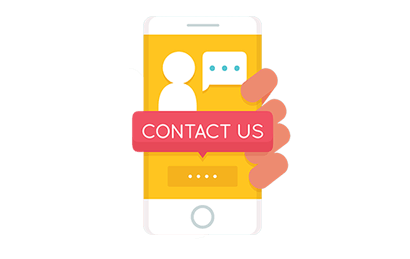 Mentobile is a trusted bespoke and offshore mobile app development company from where you can hire mobile app developers for the best services and solutions. Before starting any project we deeply do research about the project and see all the wings of project like client requirments, competitor research and set a goal. After research we conceptualize the project like project wire frame, detailed documents and flowchart, After completion we send this design to client for their feedback. In the phase we set the release target for each module, as per the planning we assign the task to developer and designer with the time constraint. This is very important phase of the project, all the module will be execute in the form of code and we try to release beta version for testing team and this module will not to be closed after the final updating. 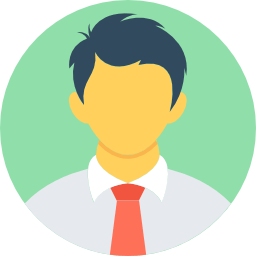 Before Launching we assign the project to our expert team as well as to client , if any things will be missing then it goes to development part. When the last things will be not be fixed , we don't relese the file and dixup al the points. Application provide the Reporting for Center, AD, ZD, MD, you can check all the report from this application. 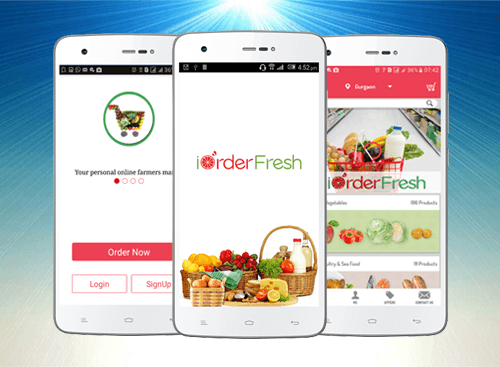 Doorstep deliveries of fresh food and groceries is now only a tap away. 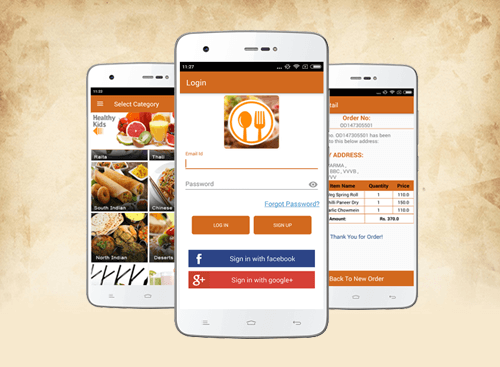 We will make this application for all the restaurant and hotels, who want their own mobile application. TCIEXPRESS is specialist and leader in Express distribution in India. 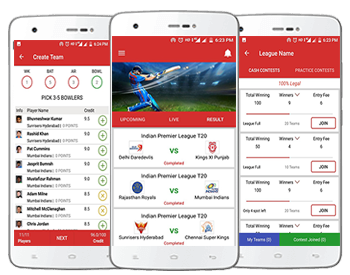 We are a sophisticated and modern Fantasy sports web and apps development organization. 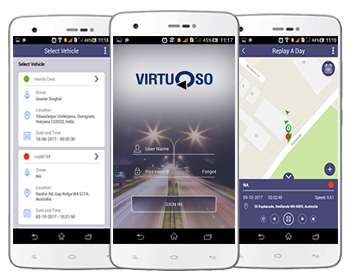 The mobile Virtuoso fleet management application allows users to take advantage of the data that is captured with our tracking devices. We couldn't be more pleased with Revenue Architects' insight and guidance as we expand our social media and digital presence; your developer team is doing an awesome job with the very effective manner with the time limit. I emailed Mentobile with hopes to work with him on my new racing website to help keep fans and sponsors up to date. I viewed his portfolio, and really liked what I saw. This gave me all the more confidence that Mentobile was right for the job. I would, and have already, recommended Mentobile to other businesses. He went above and beyond in helping me create our site and truly trying to understand our needs. He was always patient with changes that needed to be made along the way and with my learning process of building a site. I couldn't be happier with my choice of using Mentobile technology for mobile apps development for my new apps. 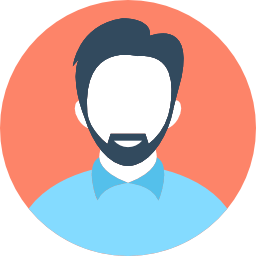 Their teams were easy to work with and helped me make terrific apps in a short amount of time. Thanks again guys for all your hard work I will recommend you to all my friends!